Do you ever feel like you’re not taking enough advantage of Daylite? 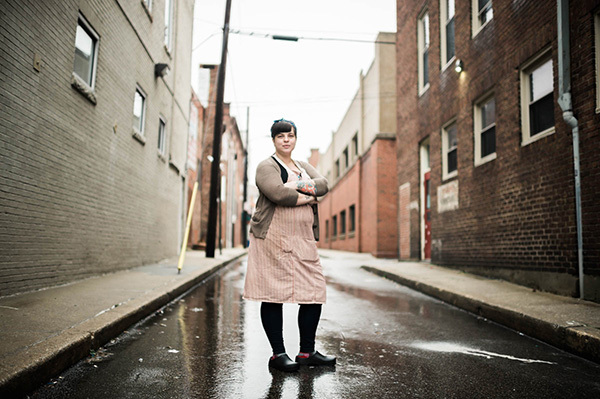 Want to automate more of your workflow and win more business? 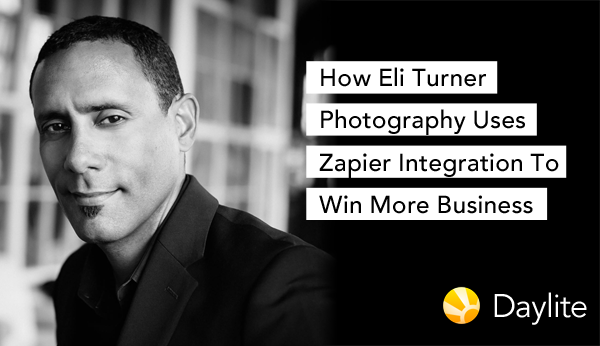 We interviewed Eli Turner of Eli Turner Photography about how he’s revamped his Daylite workflow and started automating more with Zapier. 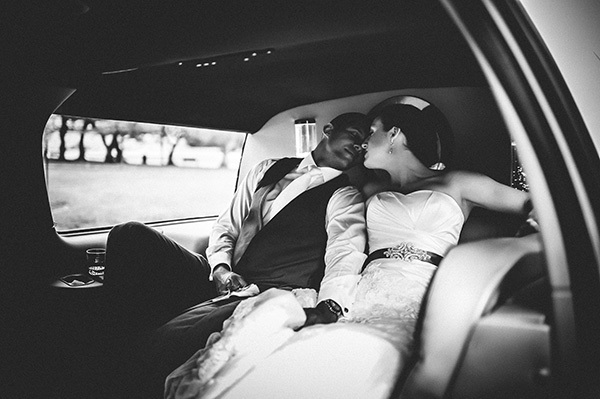 Eli Turner owns and operates a small photography company, Eli Turner Photography, that specialized in weddings, events, and portraits. 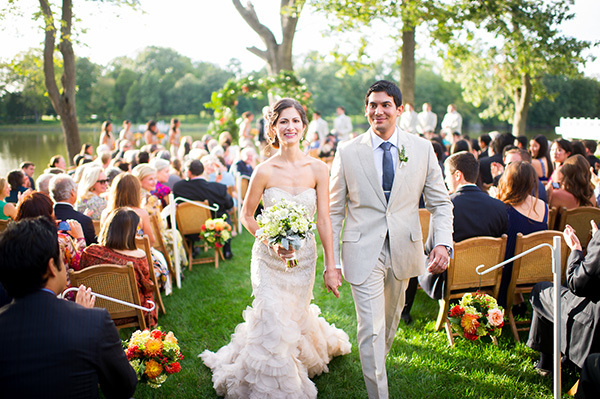 Eli Turner Photography shoots about 40 weddings per year, so Eli relies on Daylite to keep track of where his team needs to be, when, and what work needs to be done to prep for each event. They use Daylite primarily for calendaring and keeping track of their projects and tasks. Eli also uses Daylite to capture and organize information about vendors such as florists, DJs, wedding planners, wedding venues, etc so he can market his business to them. Most of Eli’s inquiries come through email. Eli would create them as a contact in Daylite and link the emails as they emailed back and forth. When they decided to book, Eli would create an appointment for the event in his Daylite calendar and link all the details to the appointment. Eli knew there was a problem in his workflow by just using emails and appointments because sometimes things still slipped through the cracks. When Zapier integration was added to Daylite, this got Eli thinking about his workflow and how he could streamline his process by using more of the features Daylite had to offer. Now Eli uses Zapier integration to pull leads from his website through JotForm and automatically create them as new Contacts and Opportunities in Daylite. Instead of waiting to hear back from leads or risking following up too late, Eli now has a focused list of new leads that he can track and take steps to convert. Once an Opportunity is won, he then converts it into a Project so he can track all the work needed to be done before, during and after each event.